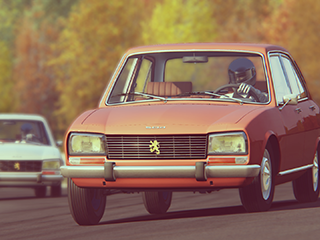 An extension which adds some visual enhancements, physics options and optimizations. 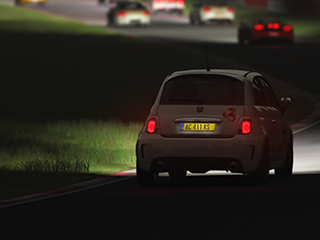 A custom launcher and content management app for Assetto Corsa. 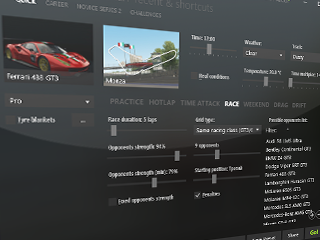 One of components of Content Manager, a custom showroom with a lot of new effects. Two versions: Injection 1.8 Berlina A02 '68 and TN Sport '77. Just in case you want to support the development of all that stuff, here is my Patreon page.